For the former Bonnyville Pontiacs defenceman and St. Paul native Jordon Krankowsky, the most grueling day of his life happened two weeks ago when he was told he would not be playing in game five of his team’s first round playoff series against Sherwood Park. Read the full story at the St. Paul Journal. 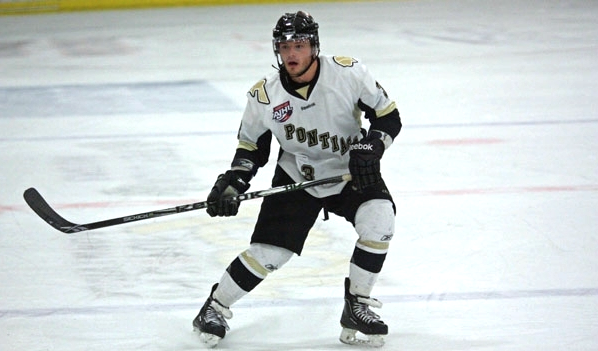 Posted in Features, Interviews and tagged Alberta, Bonnyville, Hockey, Jordon Krankowsky, Junior A, Pontiacs, St. Paul. Bookmark the permalink.